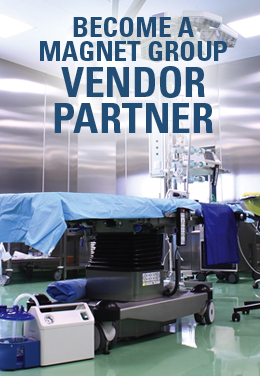 For more than 20 years, American Healthcare Supply has specialized in bringing hospitality to healthcare facilities. Our quality, cost-effective products and solutions are designed to help you optimize your time and maximize your care. A division of American Hotel Register Company, the premier global hospitality supplier, we depend on resources and relationships to help support the good work you do every day. 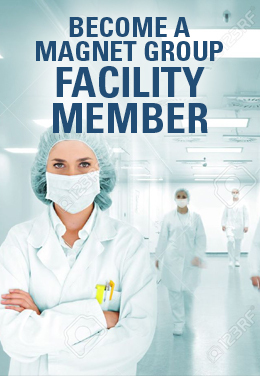 Our vast selection covers everything your facility needs – from furniture, fixtures and equipment (FF&E) to patient care products, operating supplies, bed and bath linens and much more. Whether you prefer name-brand products or the incomparable value of our private-label Registry brand, our purchasing process couldn’t be easier or more efficient.